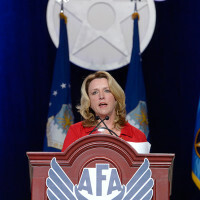 Secretary of the Air Force Deborah Lee James took the stage Oct. 28, at the Airlift/Tanker Association Symposium to address the Air Force’s priority to maintain mission readiness and promote modernization in the coming years. 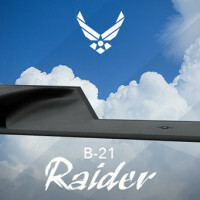 The Air Force’s long-range strike bomber has officially been named the B-21 Raider. 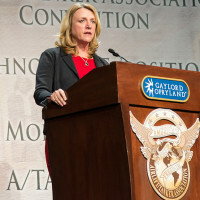 Air Force Secretary Deborah Lee James announced the results of the Air Force Global Strike Command led naming contest alongside selected members during her remarks at the Air Force Association’s Air, Space and Cyber Conference in National Harbor, Md., Sept. 19, 2016….